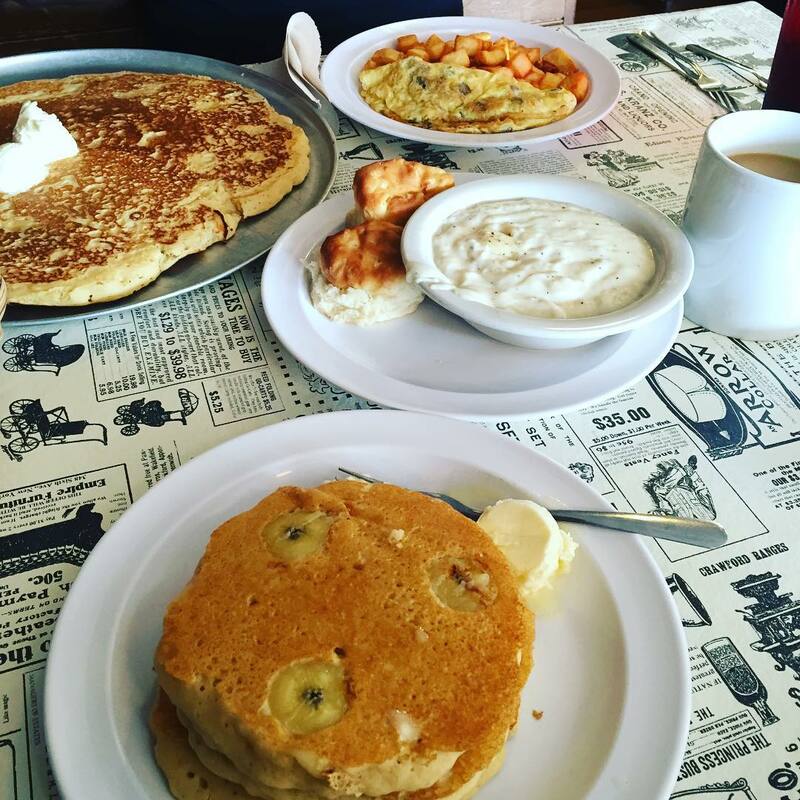 Frequented by locals, the Little House of Pancakes prides itself on quick breakfasts with an emphasis on pancakes. 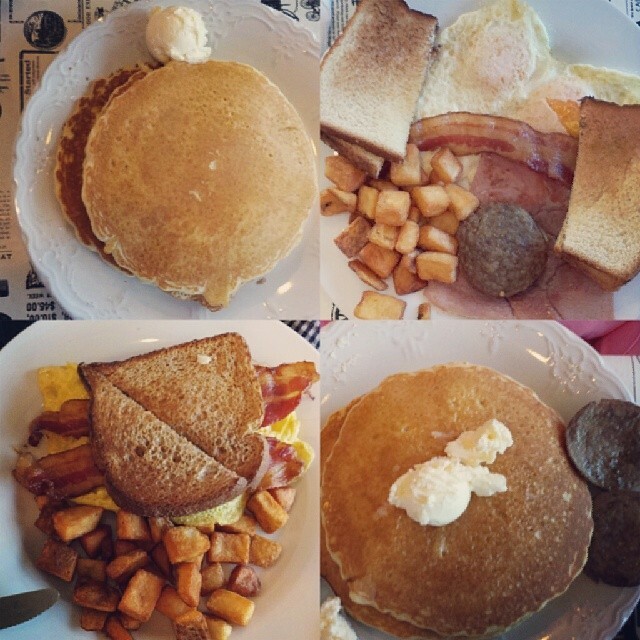 Choose from nine types of pancakes, or go with the daily breakfast special for a filling, delicious, and satisfying meal. 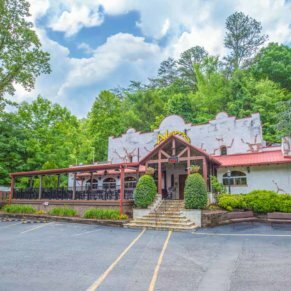 The Little House of Pancakes is a local institution, located on the East Parkway (also known as Highway 321), just 1.1 miles from downtown Gatlinburg. 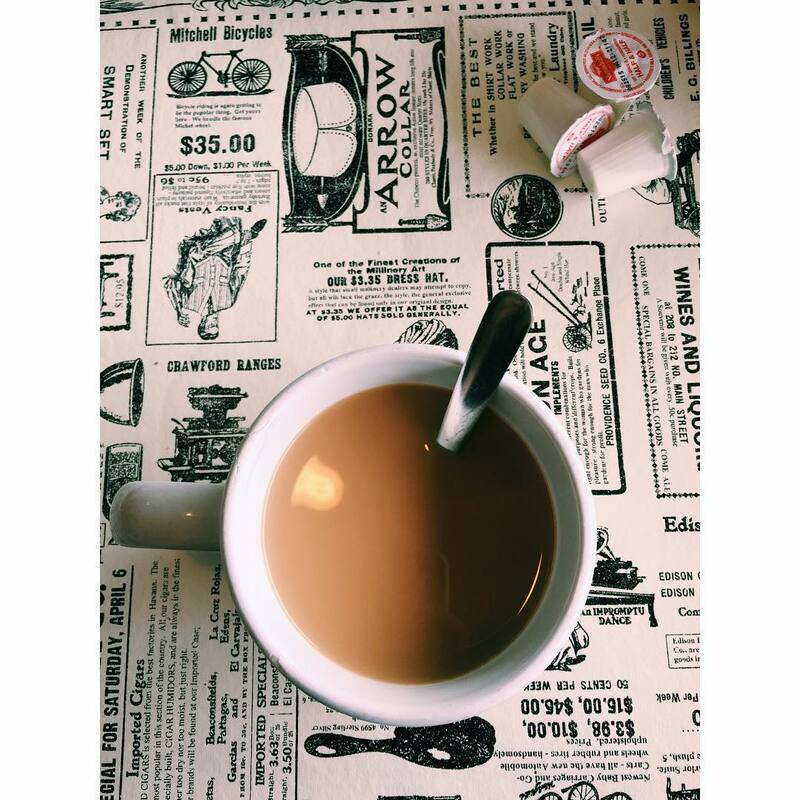 Serving breakfast and lunch from 7 a.m. to 2 p.m. daily, the restaurant has the distinction of serving mostly locals, but visitors who happen to stumble across it will find the food delicious and the servers approachable and friendly. 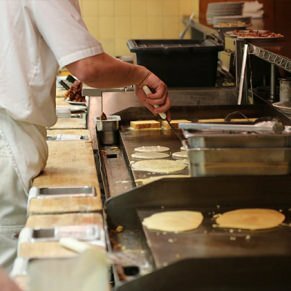 Nearly everything here is made from scratch, including the pancakes and the sweet, tasty syrup, and you’ll notice the smells hit your nose as soon as you walk in the door. The regular pancakes are light and slightly sweet, but you can also top them with bananas, peaches, cherries, chocolate chips, berries, apples, or pecans. Pair each full stack or short stack with country ham, bacon, and eggs for a full breakfast you’ll love. 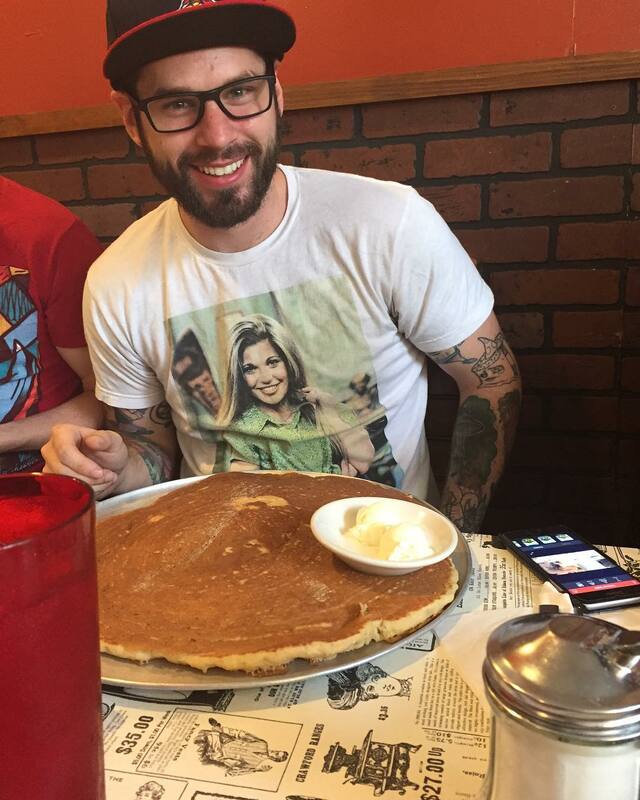 If you have a person in your party who doesn’t have a sweet tooth, don’t let that deter you from a visit to the Little House of Pancakes. Every omelet is made fresh, and you can choose from one of the pre-made concoctions or create your own. 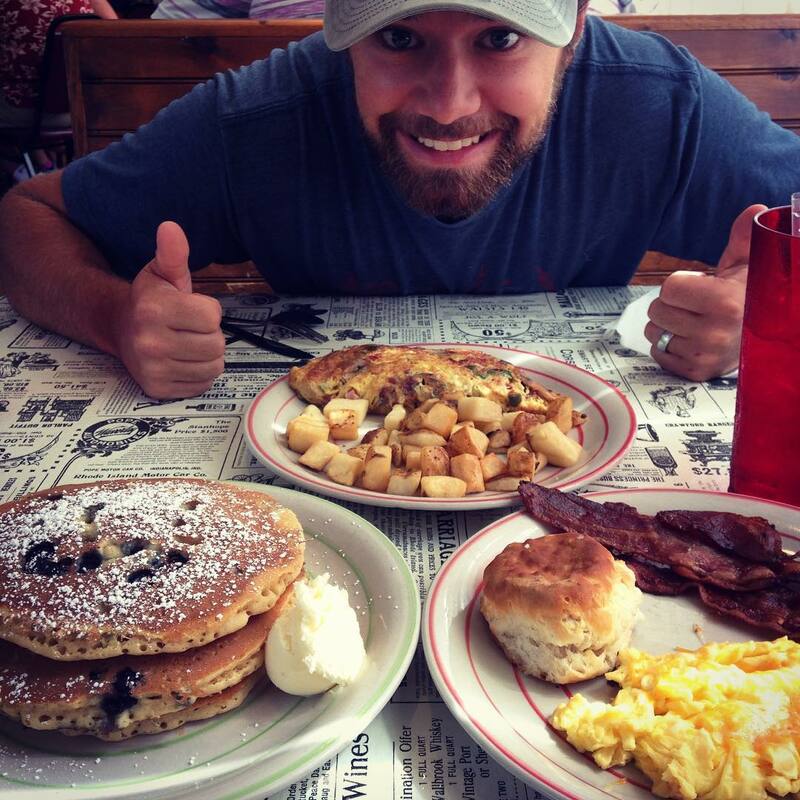 Each comes with Southern-style grits, a biscuit, and country potatoes. 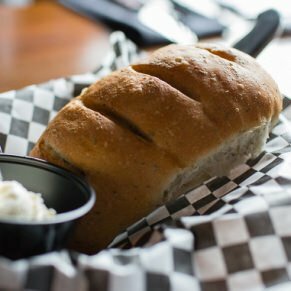 While nothing on the menu is specifically vegan or gluten-free, the restaurant does offer plenty of vegetarian options. When you arrive for lunch and are looking for something a bit lighter, order the veggie plate. 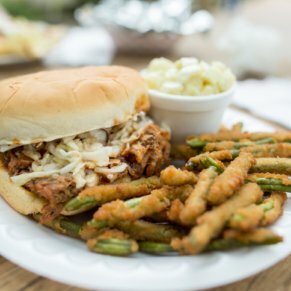 You can choose 4 of 12 vegetarian options, such as fried okra, pinto beans, corn, green beans, macaroni and cheese, or the coleslaw, which is a favorite among locals. A meal just isn’t the same without a beverage to balance it. 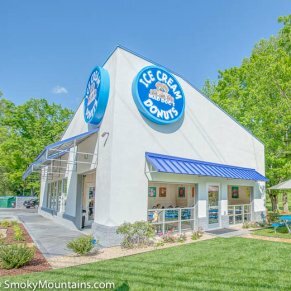 You can choose something a bit generic, such as soda, but don’t forget that the Little House of Pancakes has among the top-rated lemonade and sweet tea in town. 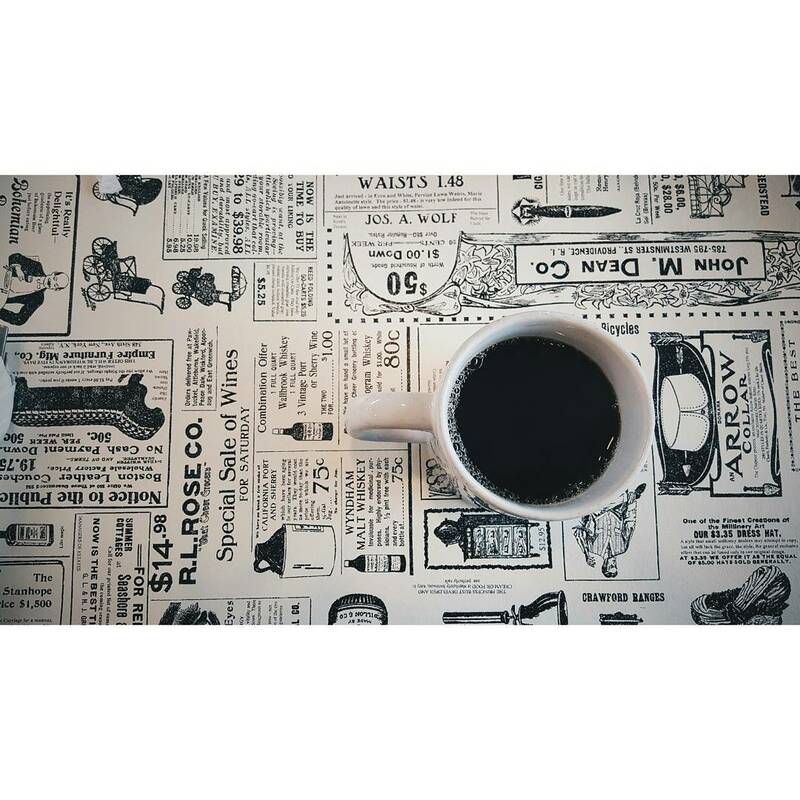 For breakfast, order the strong coffee for an eye-opener. It comes in 16-ounce mugs, so you won’t have to worry about constant fill-ups. 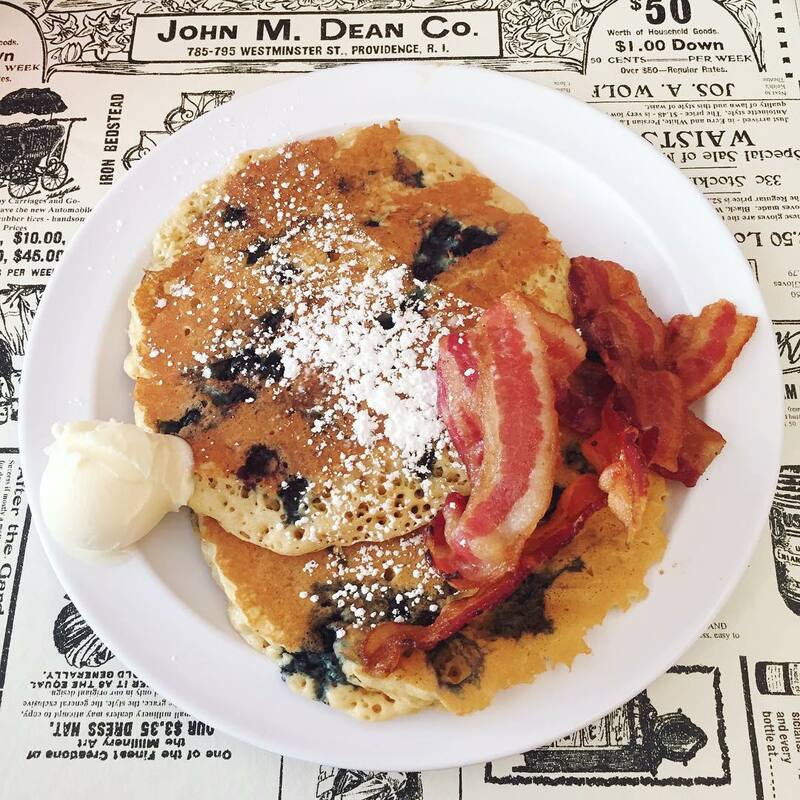 Pecan Pancakes: For a true taste of the South, opt for the pecan pancakes. 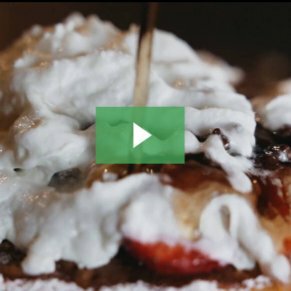 You’ll get three pancakes fully loaded with pecans and topped with whipped butter and the restaurant’s famous homemade syrup. 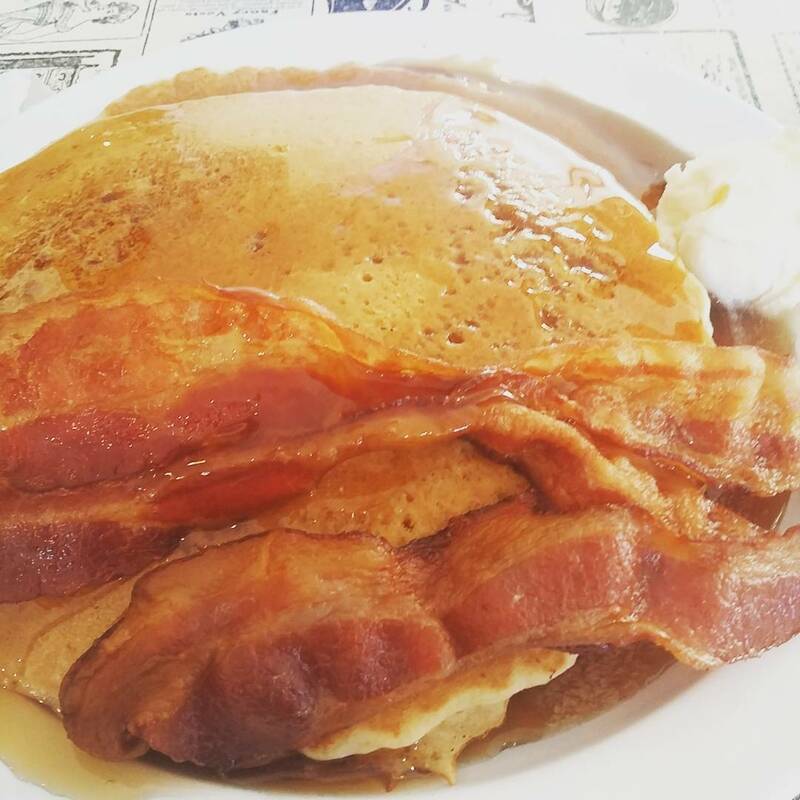 Bacon: At most restaurants, bacon is just bacon, but not at the Little House of Pancakes. 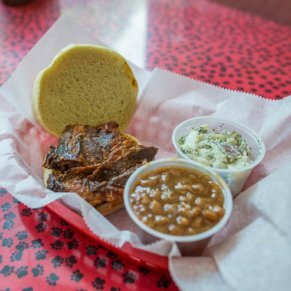 Cooked to perfection, it’s crispy and smoky, yet it somehow feels like it melts in your mouth. All-You-Can-Eat Pancakes: If you’re coming with an appetite, you won’t find a better value than the all-you-can-eat pancakes. You won’t get any specialty toppings, but these pancakes are delicious with just butter and syrup. The Panhandler: Not in the mood for pancakes? Don’t worry. The Panhandler should cure what ails you. 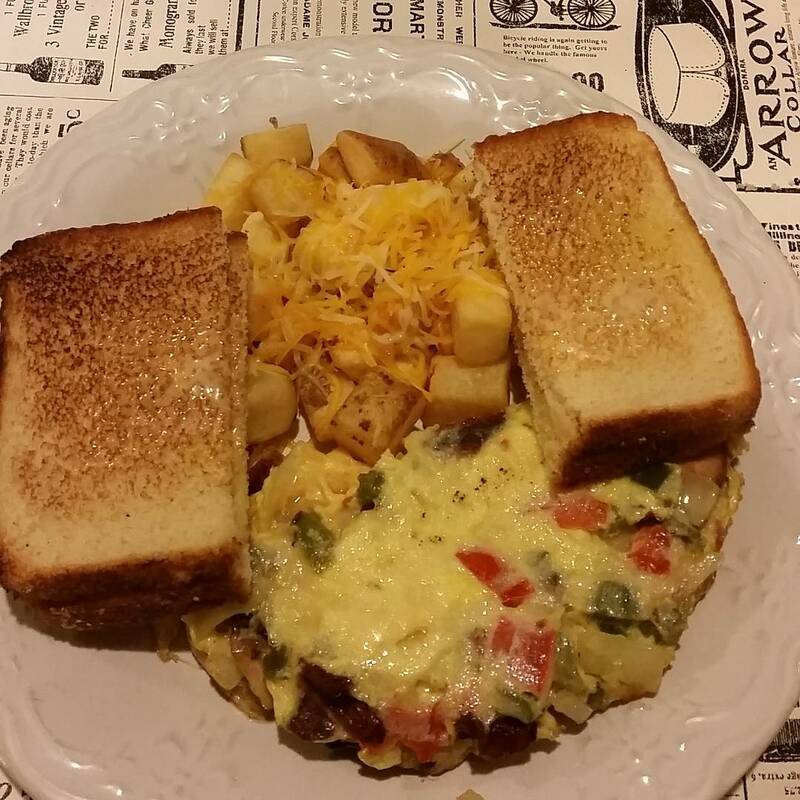 This omelet comes loaded with ham, cheese, green peppers, mushrooms, onions, and tomatoes. 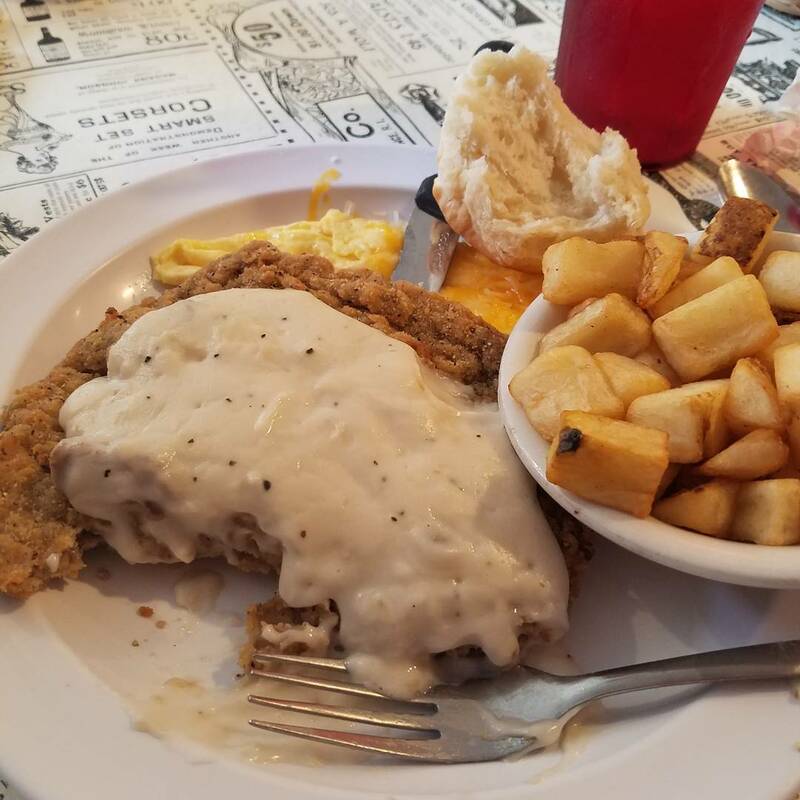 Farm Raised Catfish: Just because it isn’t breakfast time doesn’t mean you should skip a visit to the Little House of Pancakes. Its most popular lunch entree is the farm-raised catfish. Hand-breaded in cornmeal and fried to a golden brown, this fish is tasty and not overly fishy. Arrive at opening (7 a.m.) on Saturdays and Sundays, as the dining room can fill up quickly. 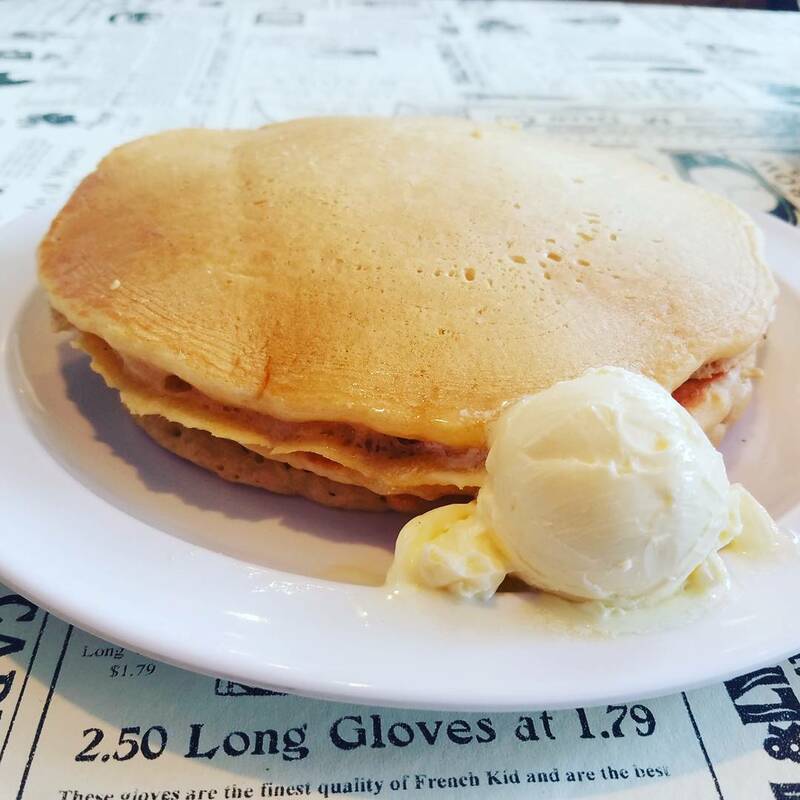 Although pancakes are the specialty, don’t ignore the extensive lunch menu, which offers some excellent daily specials, as well as Southern-style dinners such as catfish, hamburger steak, fried okra, and more. 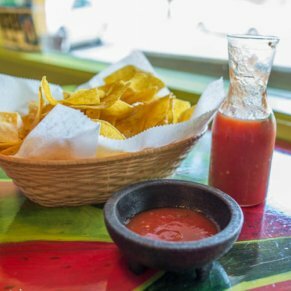 If you have a party of eight or more, make sure to call ahead to reserve a spot.